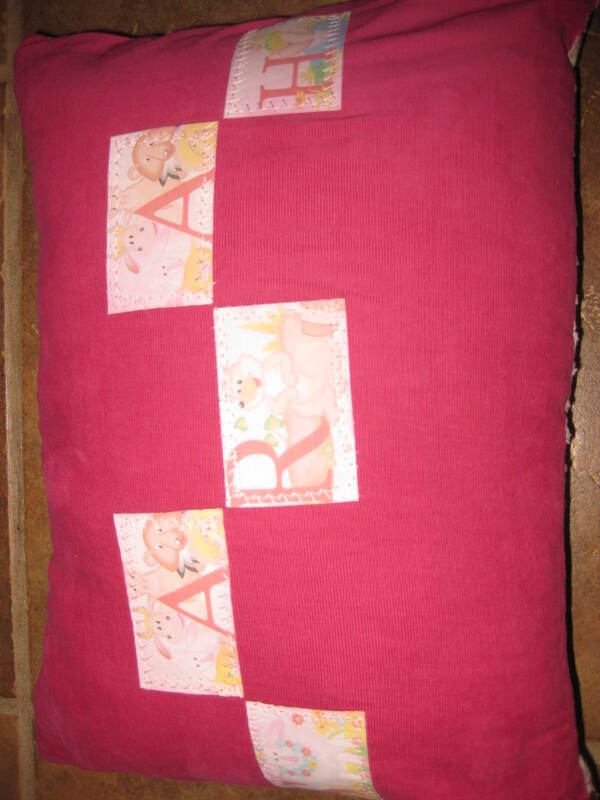 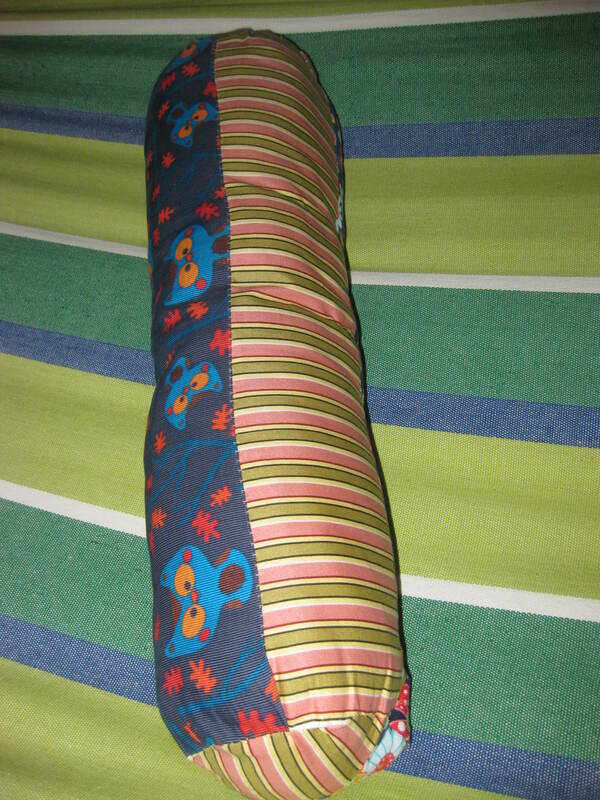 This is the pillow I made for a girl I know, I sew the name on the pillow using ‘Iron-on Quick Fuse Fabric Sheets’ after printing out the desired letters. 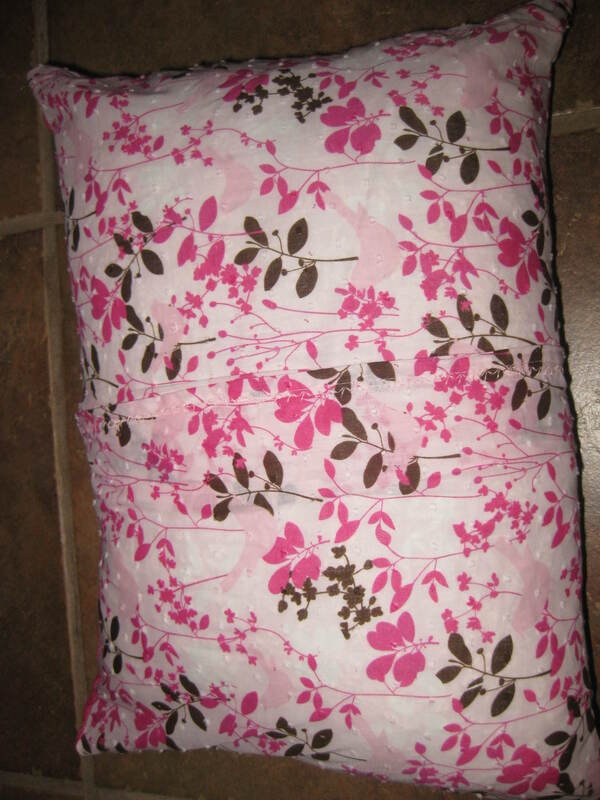 Here’s the back of the same pillow! 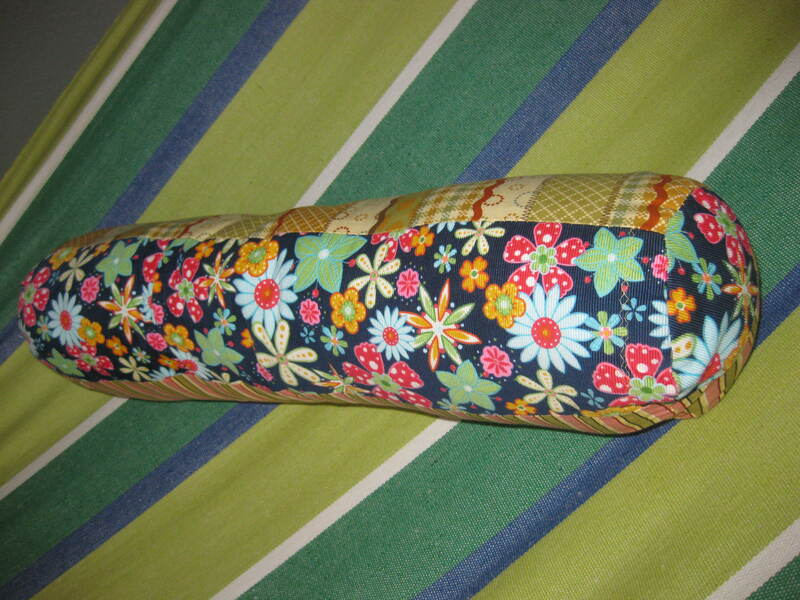 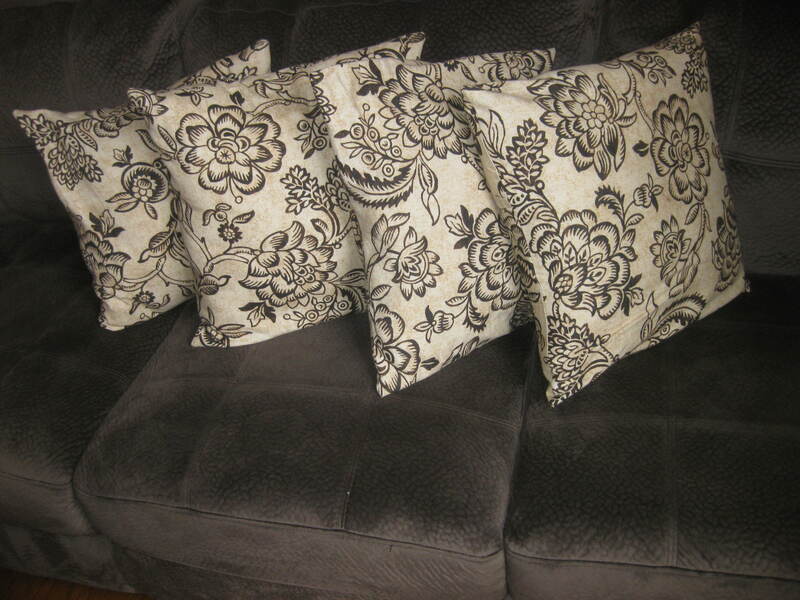 A round pillow with 4 different patterns on each side!